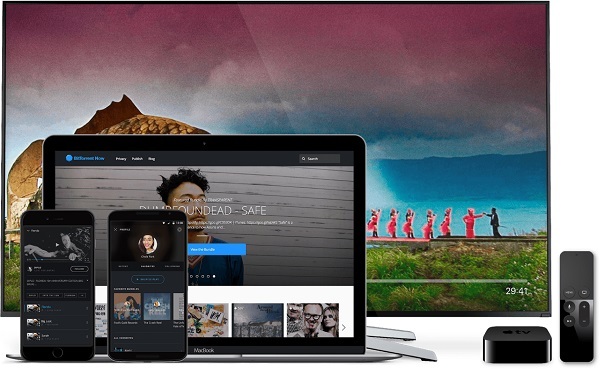 BitTorrent Now music and video streaming app released for Android, iOS and Apple TV. BitTorrent Now is an ad-supported streaming for mobile devices - Android app available now, iOS and Apple TV coming soon. It is the best place to experience music and video from the underground artists you don't know about yet.